Stevie was more a professional tthan many of the players but his own large ego was difficult to submerge. Sooner later bound to cause friction around him. Then again perhaps thos pros are not as nice as they seem 0n tv. 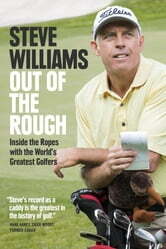 Steve Williams has some interesting stories to tell, but keep in mind the bias written from a first person perspective. To say that modesty is not his strong suit would be an understatement. He accepts little or no responsibility for some of the most significant events in his life. Very interesting to get another (albeit biased) perspective on what goes on behind the PGA stars and of course the Tiger Woods situation. There is a bit of Trump in this guy though with mouth getting in action before brain. 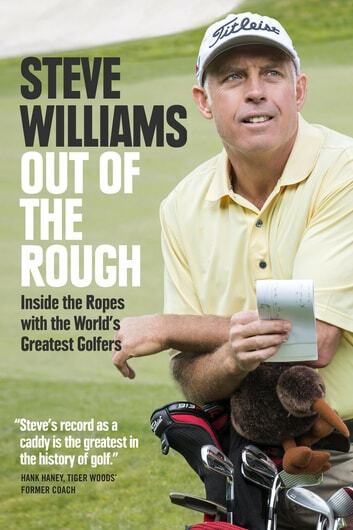 And of course there are some Williams facts and things conveniently left out of the Tiger story. He's not as innocent as he thinks in all matters.